We open this one discussing the offspring of some of Hip Hop’s biggest names and how they’ve evolved as entertainers. That spills into the debate around the Father Hoods grooming their kids to become actors/artists/athletes. We address some of the new terms being tossed out there for parents who “mow” down or “bulldoze” adversity/obstacles away from their kids. We’re joined by one of the stars of the VH1 reality show “Cartel Crew” Mr. Michael Corleone Blanco. We learn all about his family dynamic and parenting style, plus his childhood as the son of one of the biggest drug lords in U.S. history. 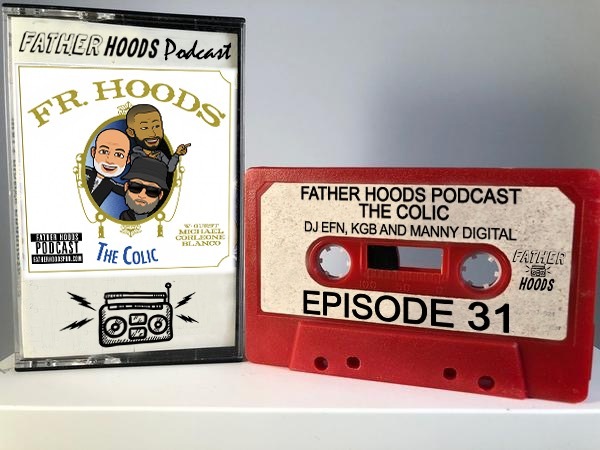 Join the conversation with DJ EFN, KGB and Manny Digital on your favorite Social platforms… @fatherhoodspod!